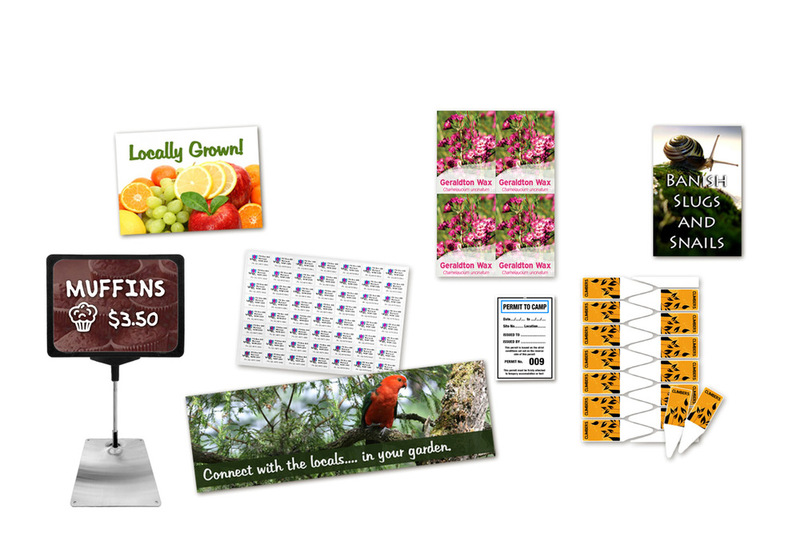 The TyTags DIY Starter Edition Software allows users to design, save and print their tags and labels. It includes all Tytags Laser Labels tag and label templates. DIY Starter Edition Software is upgradeable to the WIN or Retailer Edition.